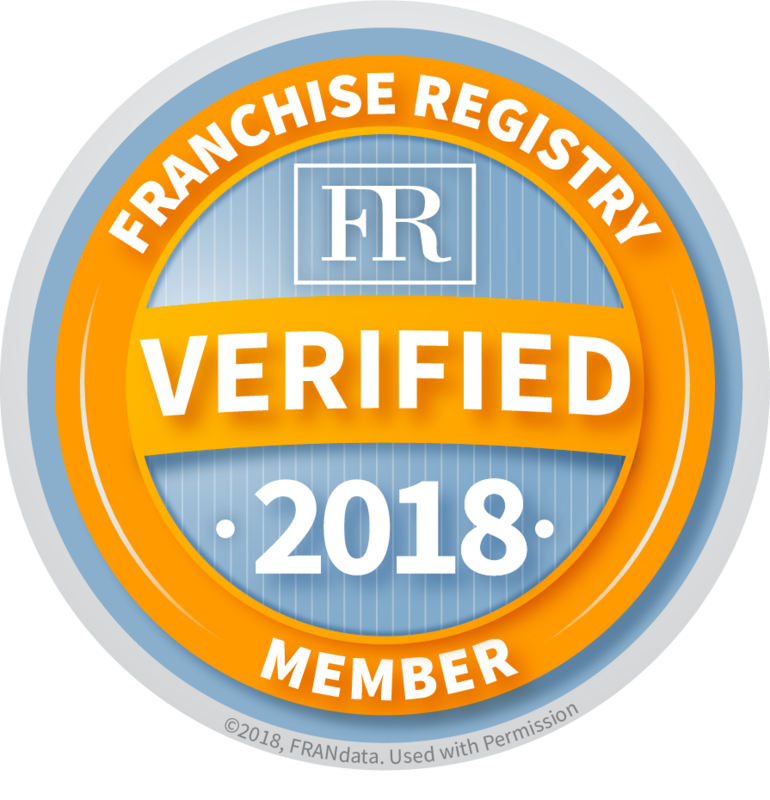 Purchasing a franchise dramatically increases your odds for success because you are in business for yourself, but not by yourself. 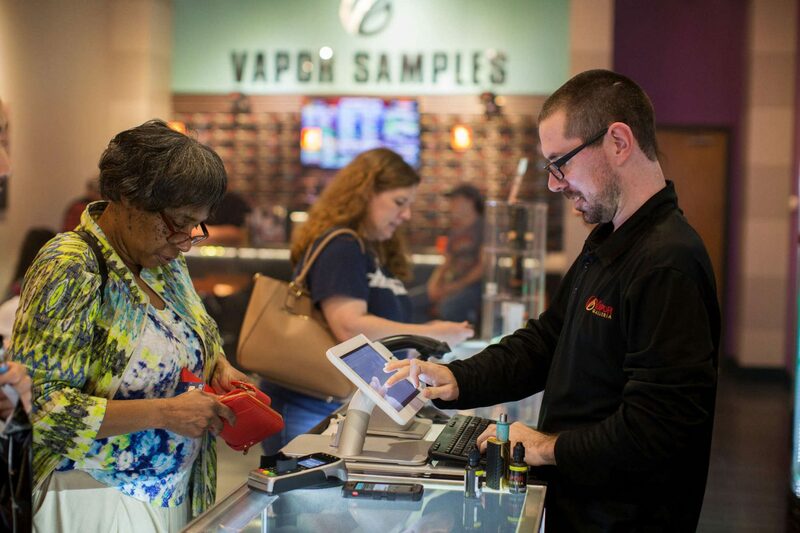 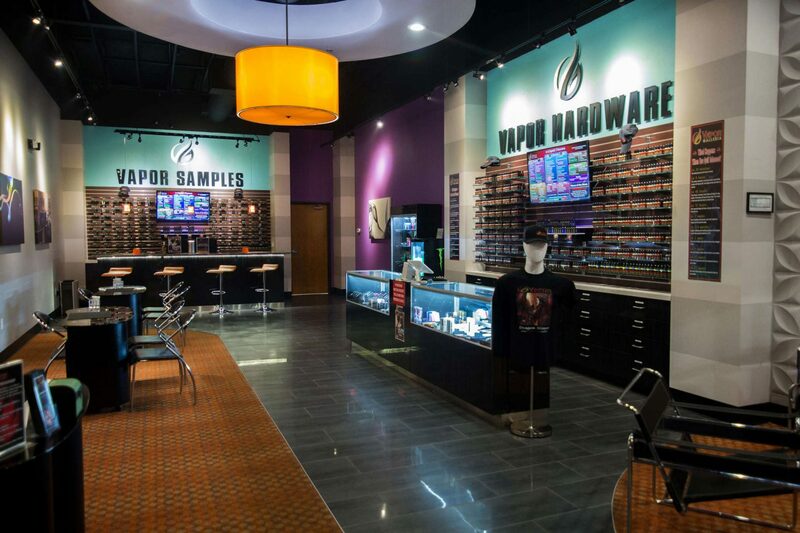 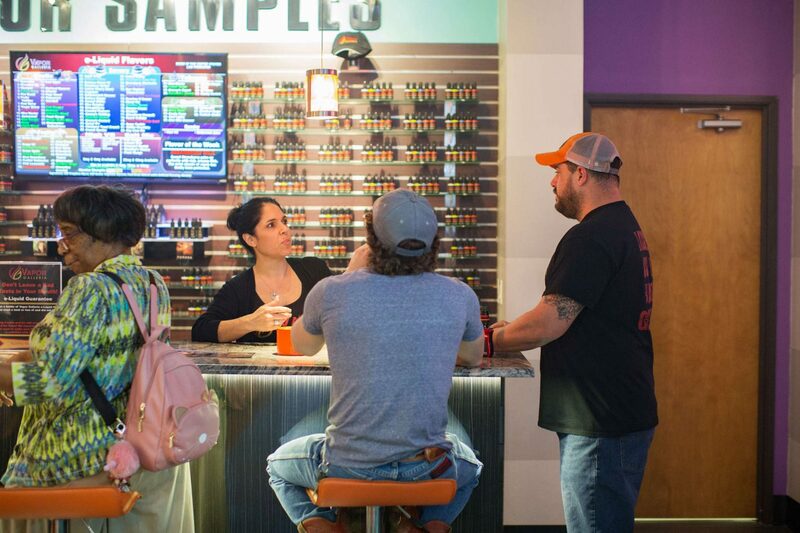 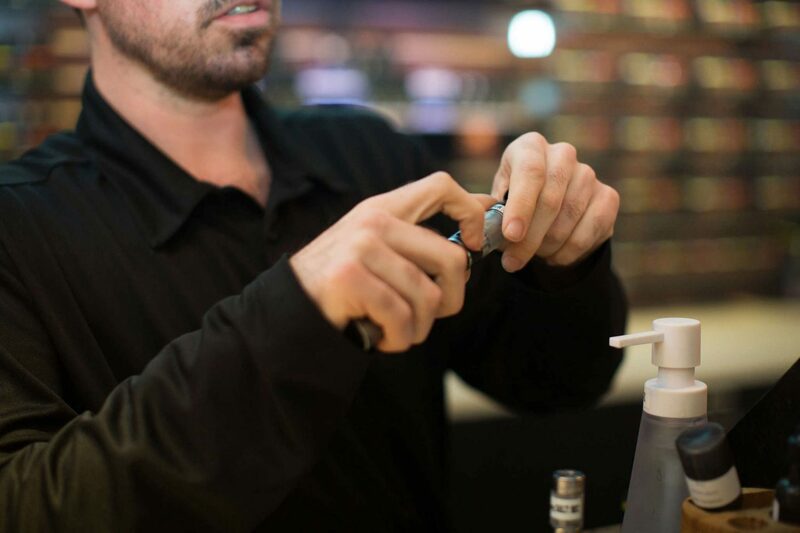 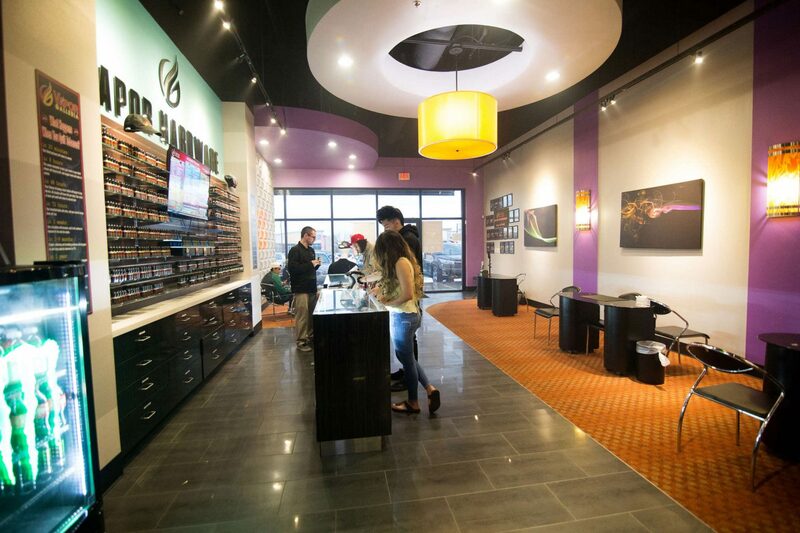 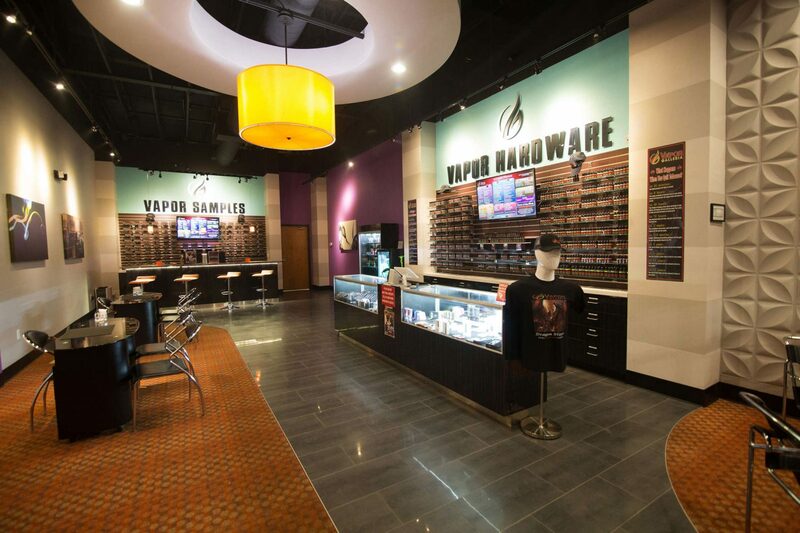 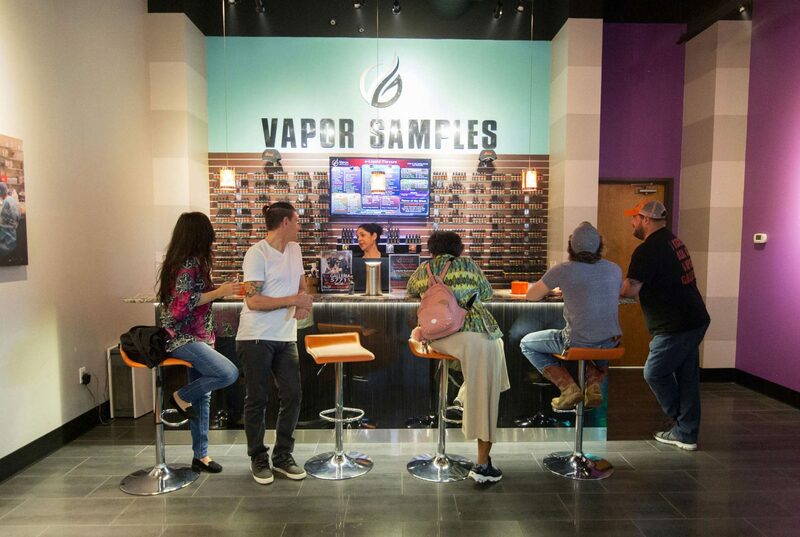 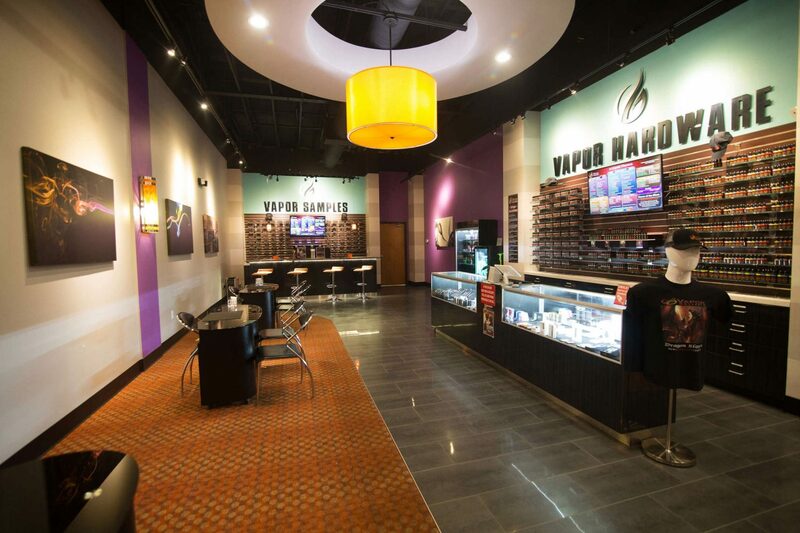 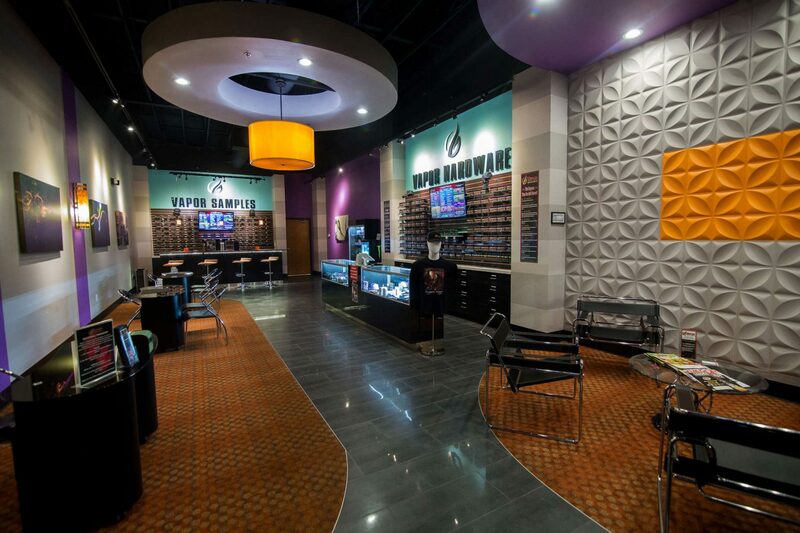 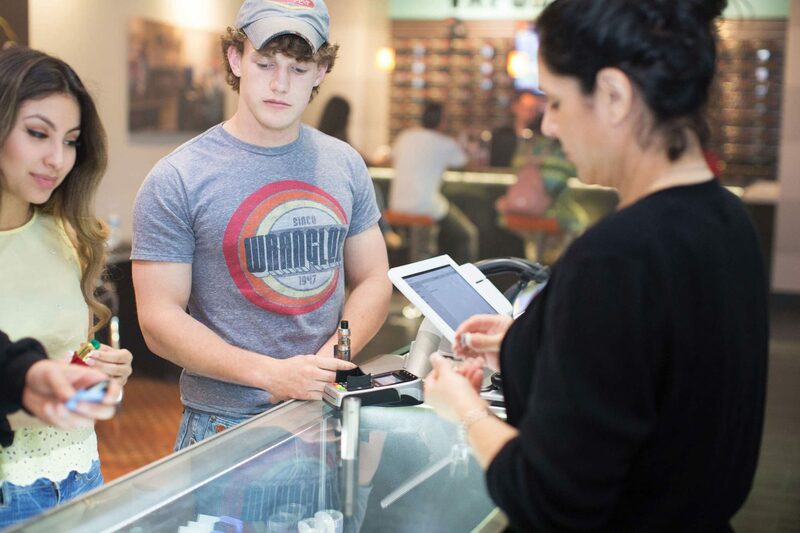 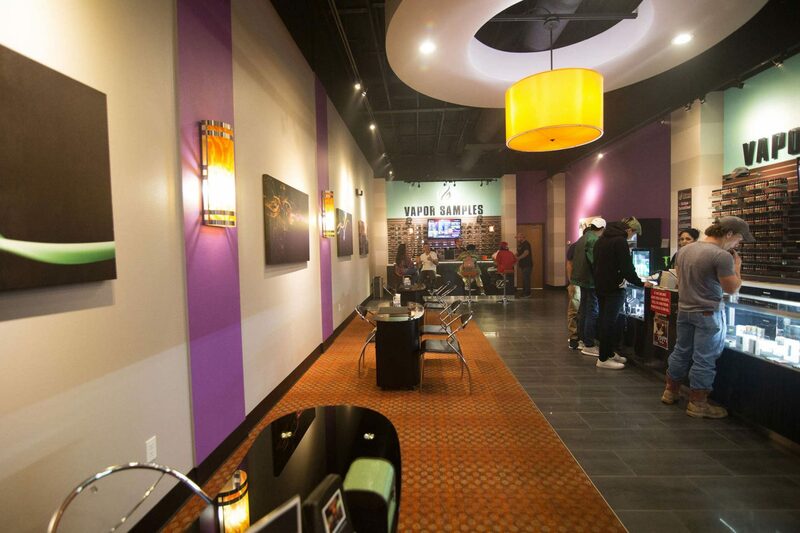 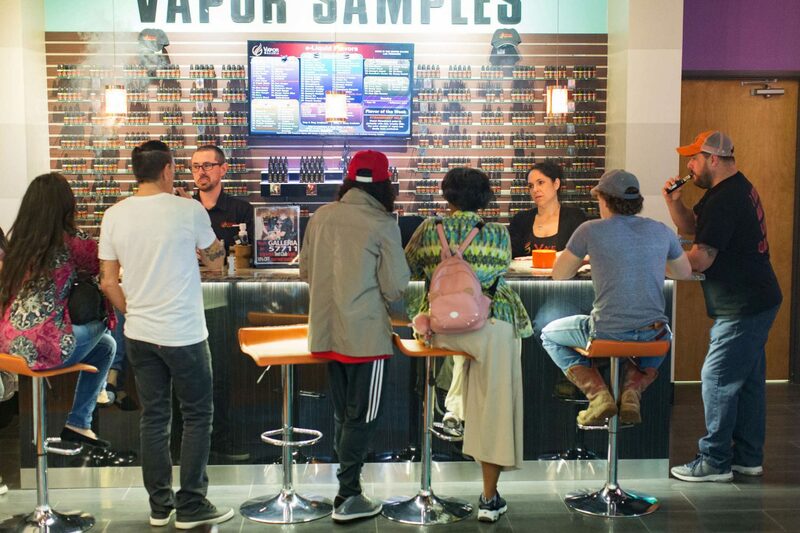 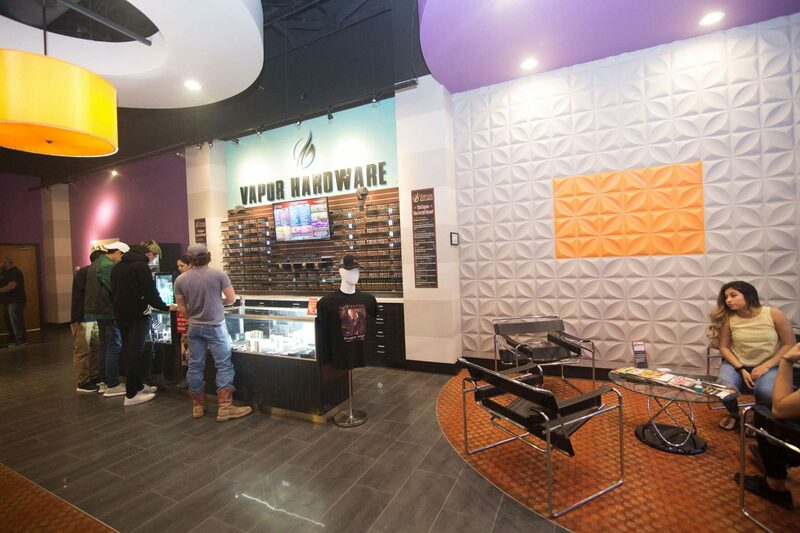 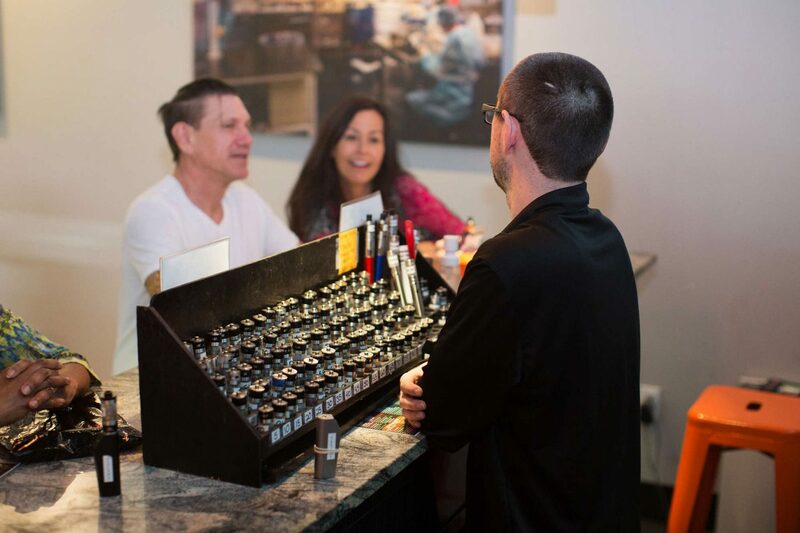 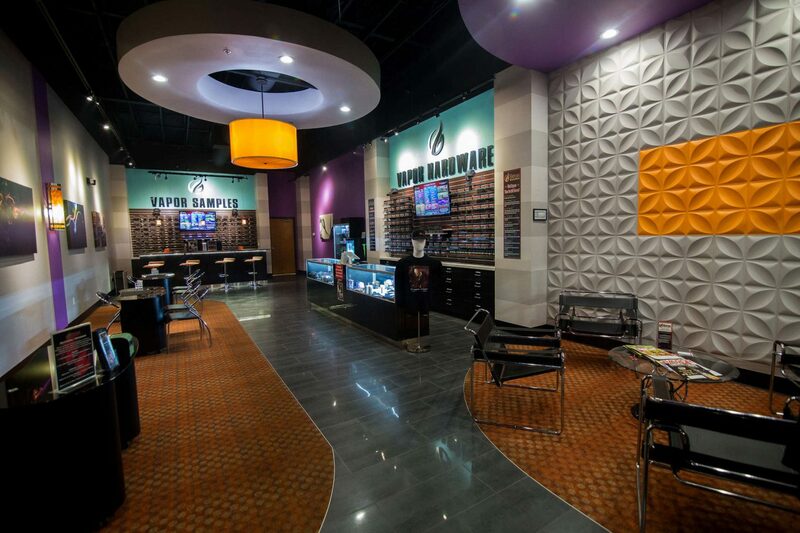 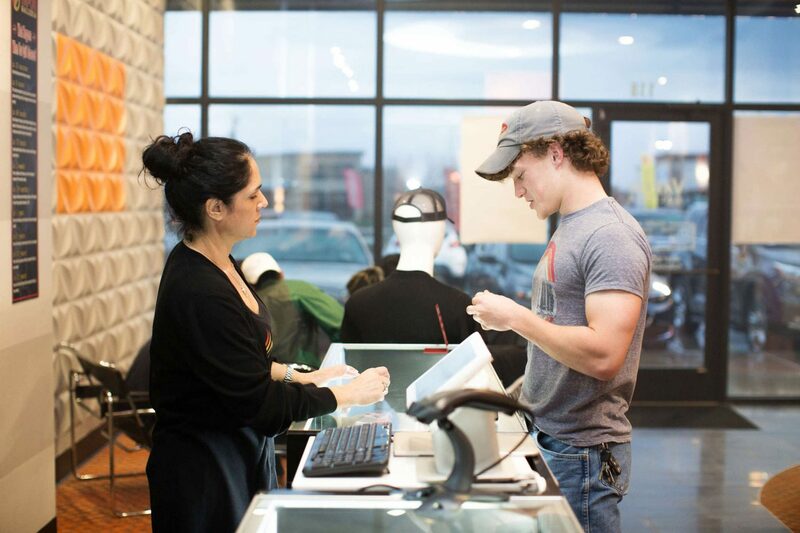 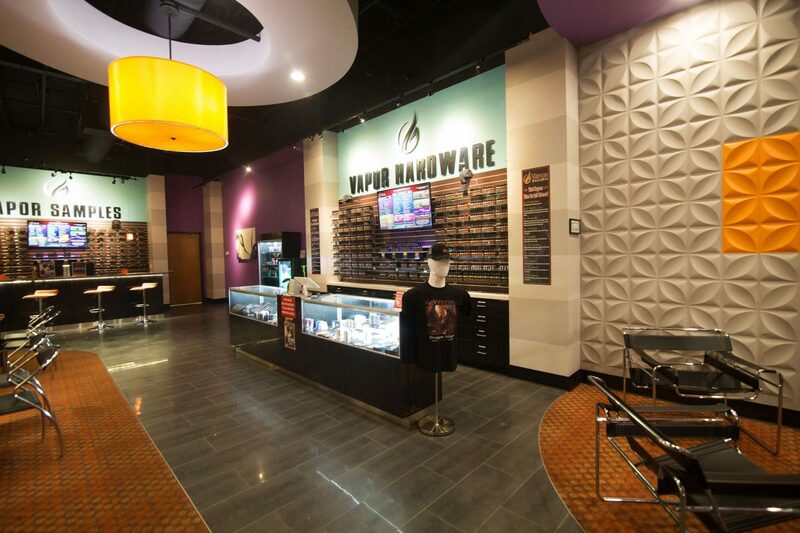 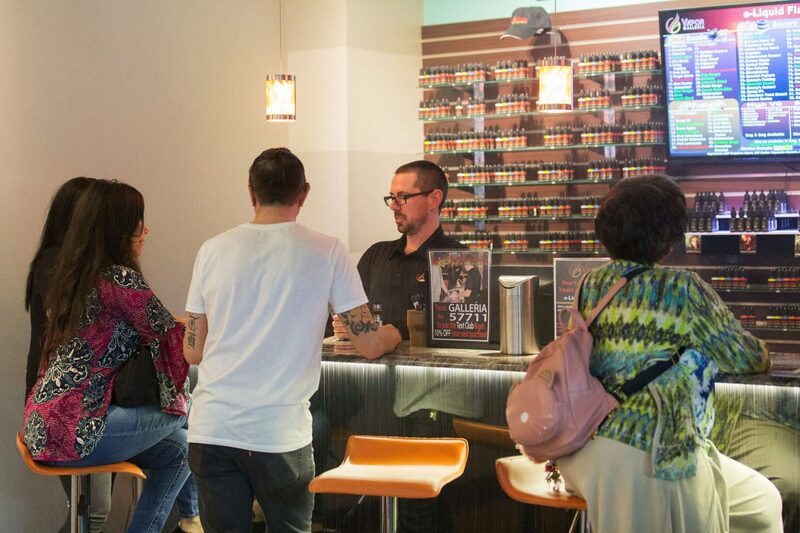 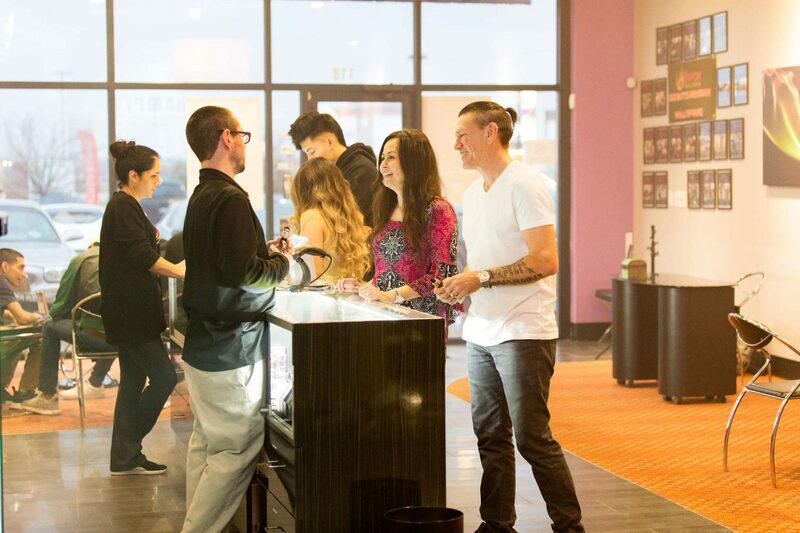 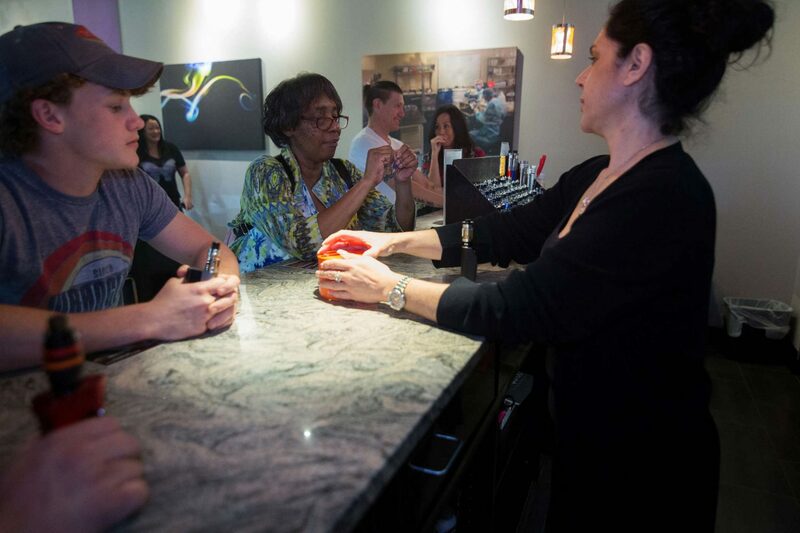 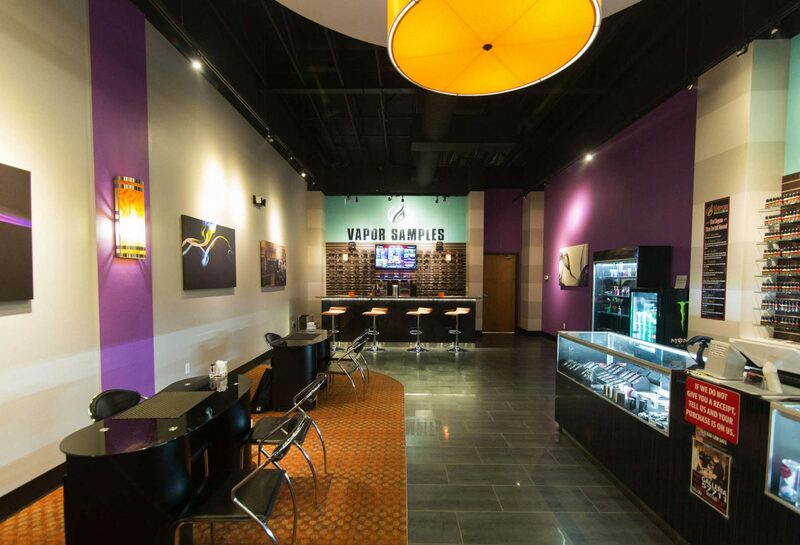 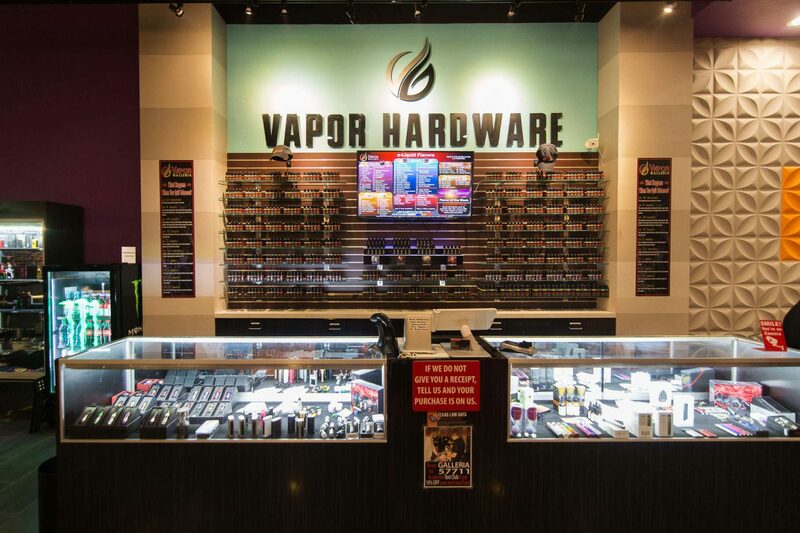 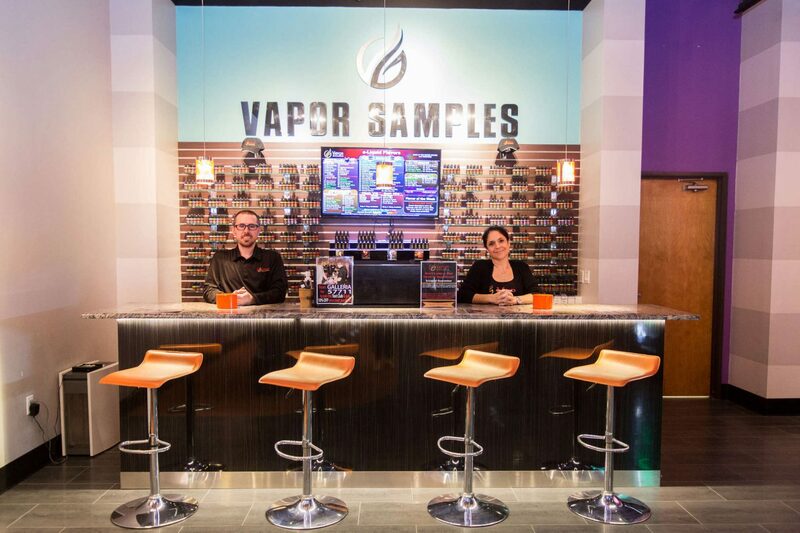 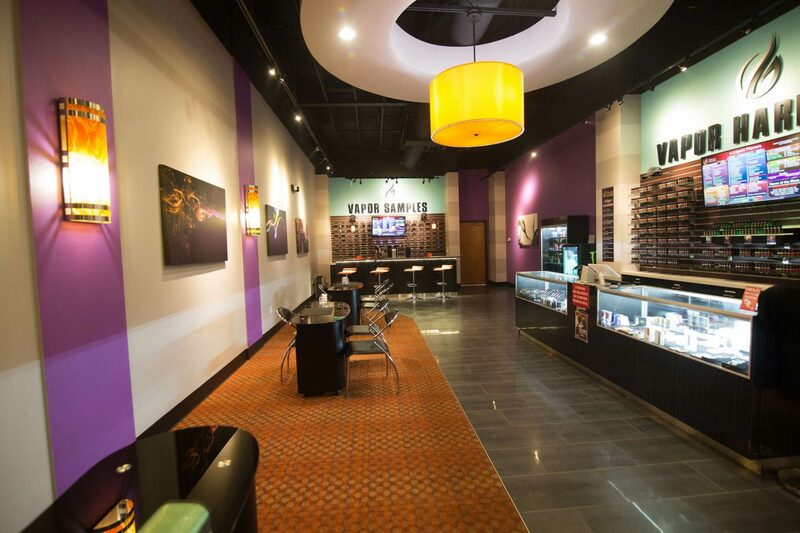 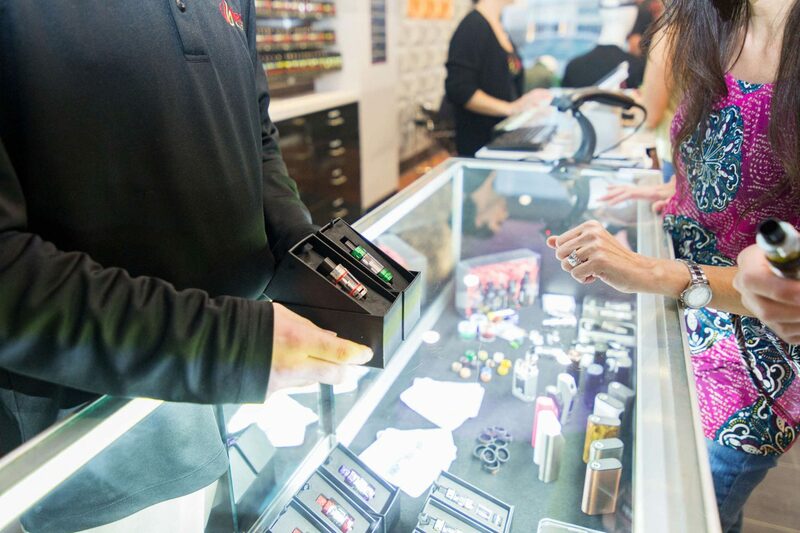 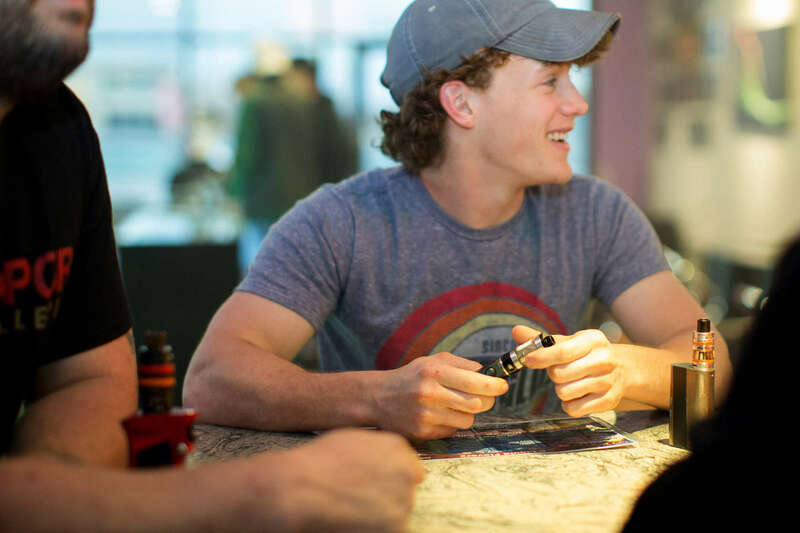 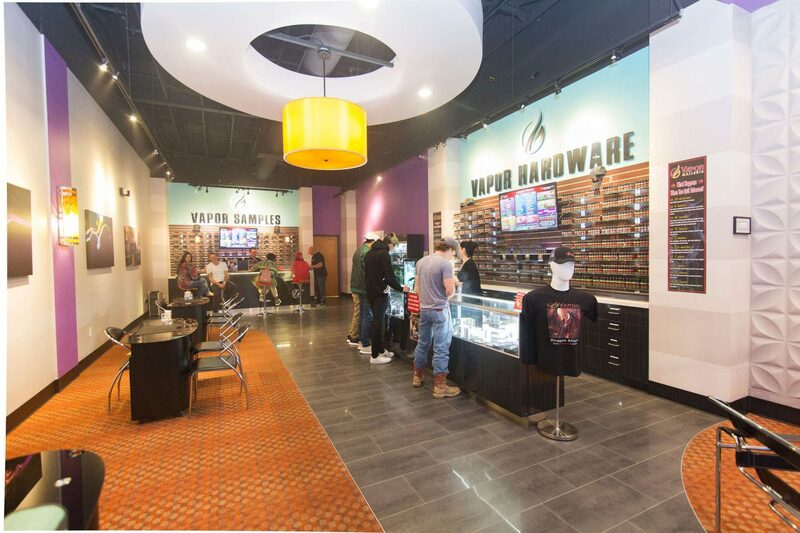 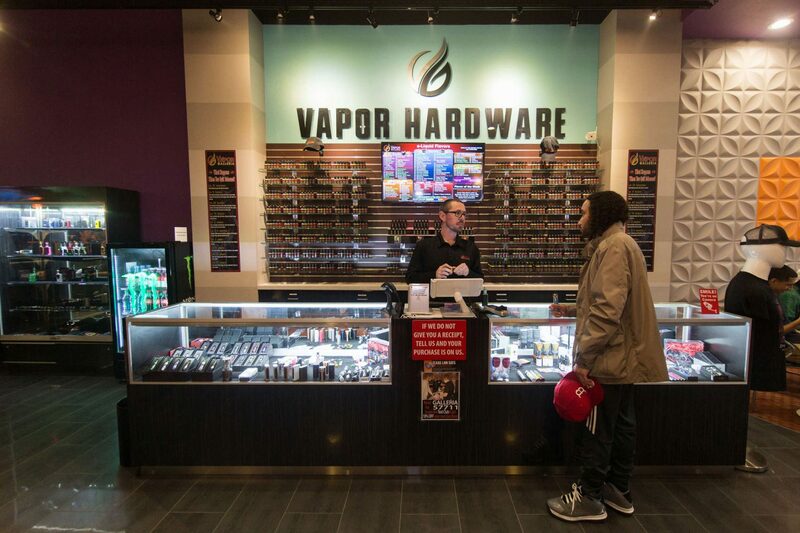 Your success is assured because we are the ONLY vapor store franchise in the industry with more than 100 years of hands-on, street-smart franchise experience. 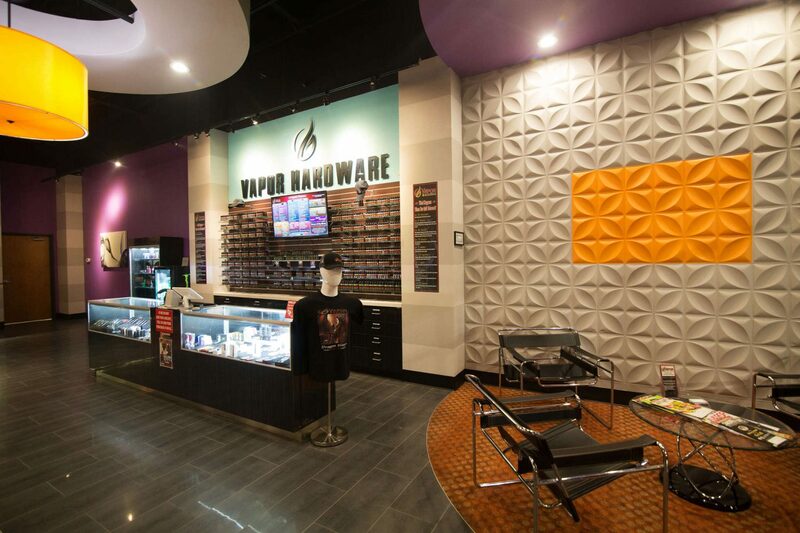 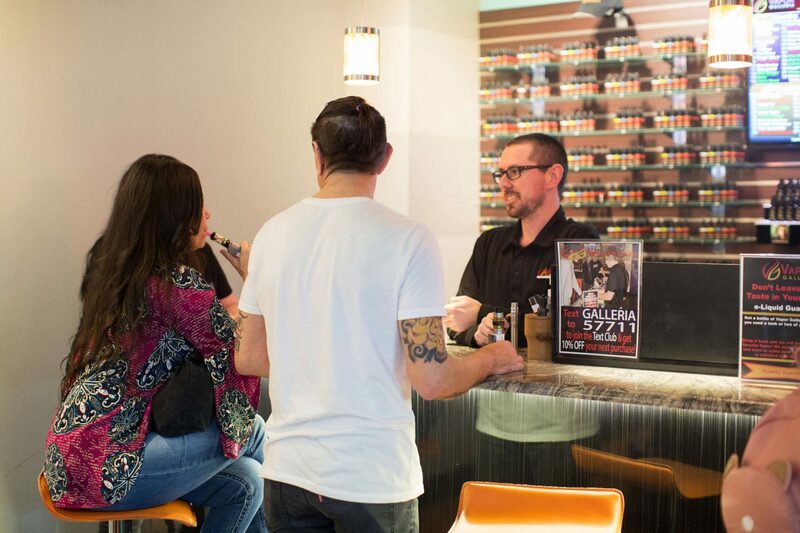 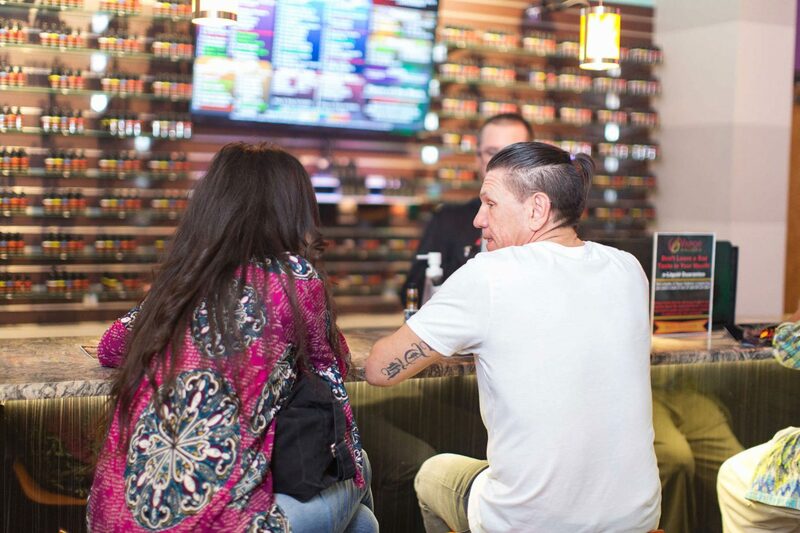 Unlike other vaping franchises, our turnkey system offers only premium products and e-liquids that are manufactured in our pristine labs right here in the USA. 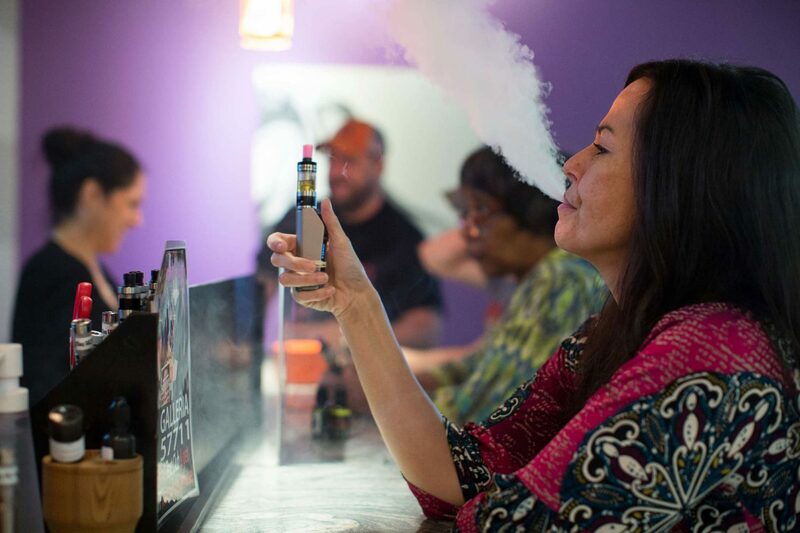 The industry currently exists of mom-and-pop stores and vaping franchises that only offer a hodgepodge of products and liquids from China and Europe. 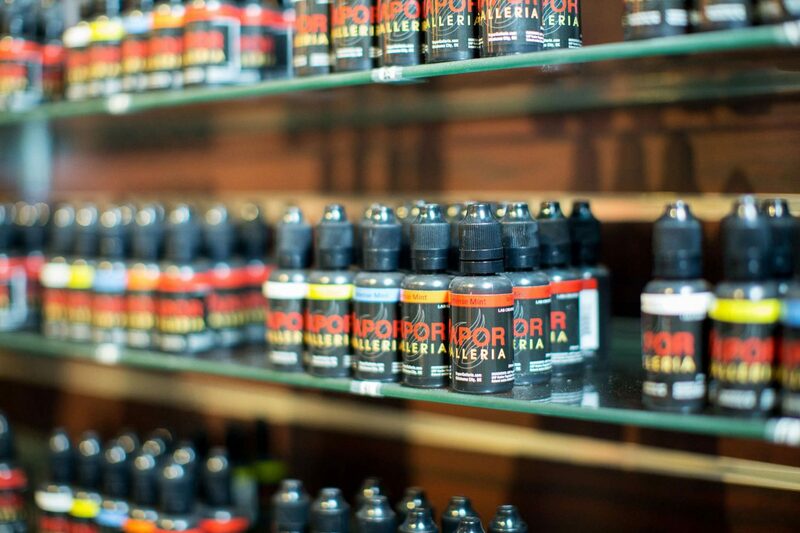 Our boutique stores are unique because our focus is top of the line products which enables us to provide a low overhead business model.